Chiropractic care in Garden City, Georgia focuses on maintaining your health naturally to help your body resist disease and overcome injuries caused by a Car Accident, rather than simply treating the symptoms with narcotics or nerve blocks. If you don't find the right doctor near you, the pain you are experiencing will begin to dramatically affect your quality of life. That's what makes finding a skilled Chiropractor who has a history working with auto accident and personal injury victims so critical. In fact, many people are beginning to realize that Chiropractic Treatments produce the quickest and longest lasting results following an auto accident injury. 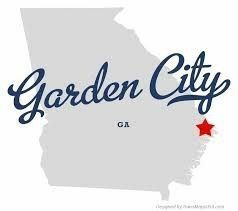 At Arrowhead Clinics, we have been serving the Garden City, Ga community with the highest quality Chiropractic Care for over 40 years! Chiropractic pain management at Arrowhead Clinic's Garden City, Ga office is well suited for car accident victims, personal injuries, and back pain injuries; our non-invasive approach to care is gentle, safe, targeted directly to your main pain area and always all natural. This is why our patients get routine referrals from their primary care physicians to come into our office for a chiropractic assessment. Our goal is to help your body restore its natural flexibility and mobility while at the same time alleviating residual stiffness, achiness, and soreness. Our patients see a drastic reduction in acute pain symptoms and inflammation during their first initial visits, increased neck and lower back ranges of motion, elevated mental clarity and better quality sleep. electrical stimulation treatment to lessen muscle and nerve pain in localized areas and much more. We are a clinic created specifically for Car Accident, Personal Injury, and Back Pain victims that are ready to help you today. 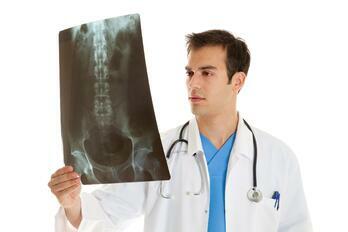 Call your local Garden City Chiropractor now at (912) 964-7246. In preparation for your Free Chiropractic Consultation, you will be asked to complete some forms that provide background information about your medical history, current condition, and symptoms you are experiencing. What actions or events make the pain better or worse? 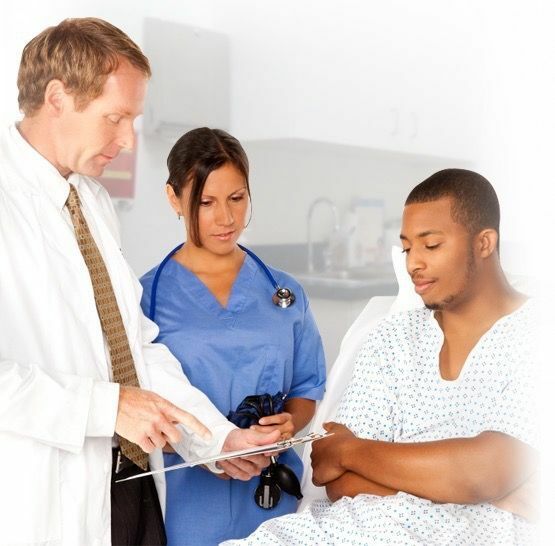 Based on the results of your exam and previous medical history, diagnostic studies will be ordered by the doctor to determine skeletal and muscular abnormalities for more accurately diagnosing your condition and providing compelling evidence to the insurance company why and where you need Chiropractic treatment after an Automobile Accident and possibly an Attorney Referral. Short-term goals include a reduction in pain symptoms and the restoring of normal joint function and muscle balance. A chiropractic spinal adjustment is the precise application of force to a specific part of the spinal column to correct the underlying misalignment problem, this permits healthy nerve transmission and aids your body to heal on its own, naturally! The same thing occurs when you “crack” your knuckles. This regular noise is caused by a sudden decrease in pressure within the joint, which results in dissolved gasses in the joint fluid to be naturally released. It is completely harmless and usually very relieving. The postural correction, muscle rebalancing, and pain management techniques we use at our Garden City Chiropractic office are changing the way people recover from a Car Accident or Back Pain Injury. If you were recently in an auto accident and are still experiencing symptoms, call us today at (912) 964-7246 or click the link below for a Free Consultation with one of our doctors at the Top Chiropractic Clinic in Garden City, Georgia. We look forward to helping you get well quickly. I graduated from Life University in Marietta and I've been practicing for almost 20 years. I started at Arrowhead Clinics in 2001 and have continued in either a part time or full time status ever since. I love working with injured patients and having the gratification of seeing them get well! I'm born and raised in North Florida/South Georgia...I've traveled extensively but always enjoy coming home to the South! I have 5 dogs...from chihuahuas to pit bulls... and 4 cats... and we all live in a farmhouse out in the country.